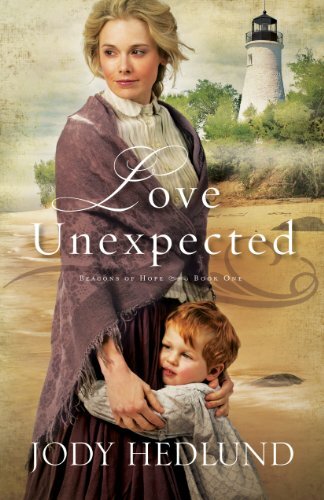 Today’s Top Ten Tuesday theme is “Top Ten ALL TIME Favorite Books of X Genre” and I have decided to do the Romance genre. Now, this list includes books that aren’t “strictly” romance, but they all have romance in them. You can join Top Ten Tuesday too, just go to The Broke and the Bookish for all of the details. 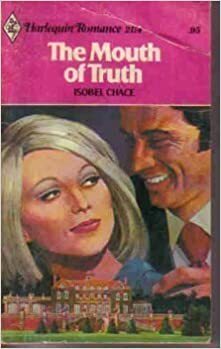 Years ago, I read a lot of Harlequin Romance stories until I got tired of the predictability of them when I realized their plots were all basically the same. 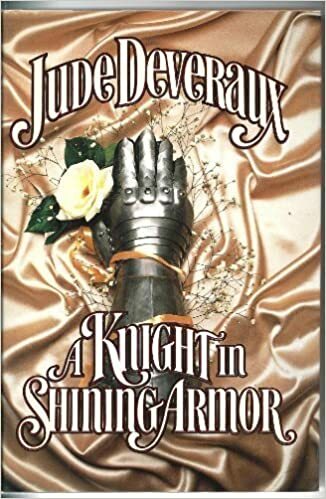 However, this book remains one very favorite Harlequin Romance book, and though I can’t really tell you much about it anymore, I do know that something about it made it stand out from all the rest to me. I hope to get a copy and re-read it soon. If you’ve been following my TTT lists for long, you know that this book has popped up frequently. I LOVE this book! Apparently, this is Book 6 in a series called “Home to Dover”. 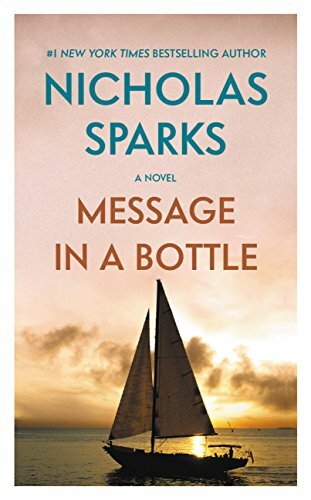 I did not know that when I read it, and I have not read any of the other books in the series, as I have not read a lot of Love Inspired books, but earlier this year, I read three Love Inspired Romance stories and this one was fantastic! 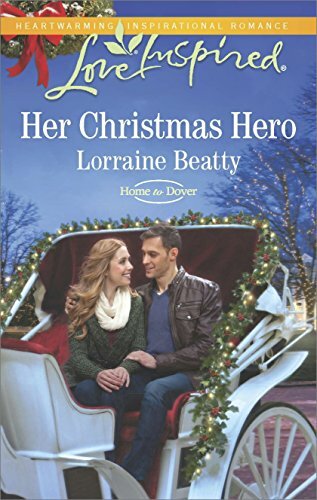 Lorraine Beatty did an excellent job creating characters that I cared about and routed for and came to love. I would love to read more about the characters in this story. This is another book that has shown up on some of my other TTT lists. Again, I just love this book! 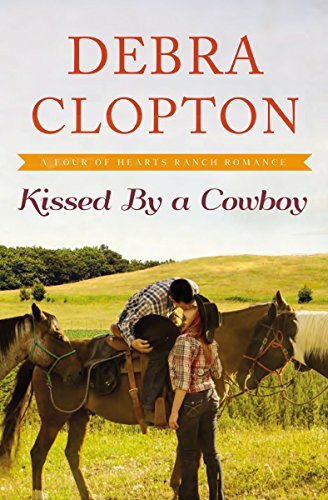 Again, this book is part of a series called the “Four of Hearts Ranch Romances”, and I have not read any of the other books in the series, but I thoroughly enjoyed this book, and it has also appeared on previous TTT lists of mine. I used to collect and read all of Danielle Steel’s novels, but over the years, I fell behind on my collection and on reading them. 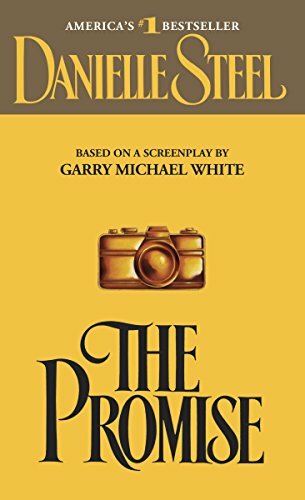 However, The Promise remains one of my all time favorites. I really enjoyed this Danielle Steel novel as well. 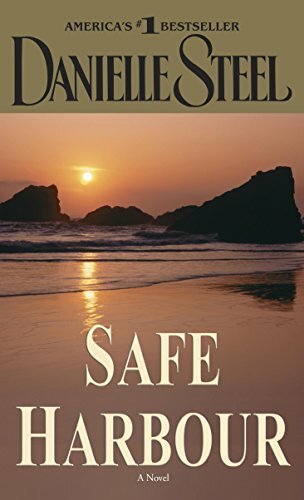 This is the first book in a fantastic series by Janette Oke. I have also shared this series in other TTT lists. Okay, okay, I know I’m cheating, but it’s so hard to just pick 10. 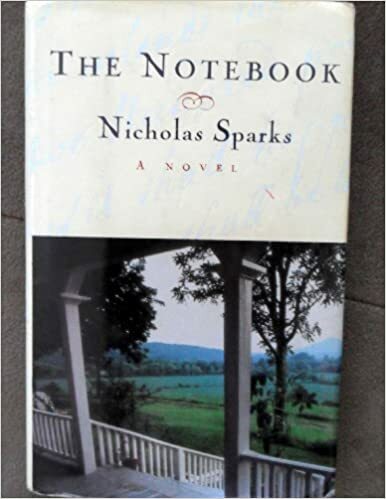 These three books by Nicholas Sparks are wonderful, and in my opinion like in most books that have had movies based on them, I believe all of these books are better than the movies, especially A Walk to Remember. 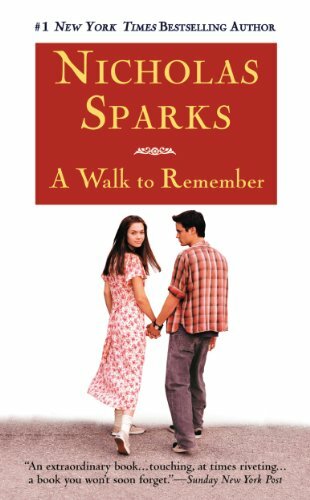 I believe that the movies of Message in a Bottle and The Notebook held to the books’ story lines fairly well, but there were things that I felt were important in A Walk to Remember that the movie changed, left out, or compromised. Yes, my last pick is also another cheat, but this series is so phenomenal, that there is no way to choose just one of these books as the favorite of the series. 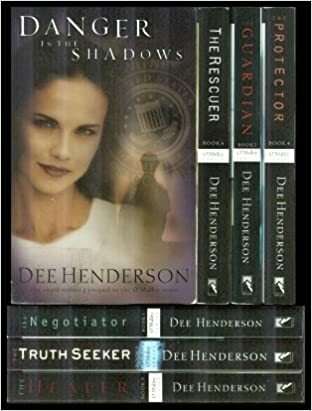 Dee Henderson did such a great job of creating incredibly realistic, believable characters that I came to love and feel that I really knew in these books that I was heartbroken to come to the end of the series. I would still love to see Dee Henderson write more about this wonderful characters. I look forward to re-reading this series in the not-too-distant future. What genre did you choose for your TTT this week?